Looking for iPhone 4 or iPhone 5 info? Check out our guides to the iPhone 4 and iPhone 5. After 16 months of rumors, Apple announced today the release of the iPhone 4S. The rumored iPhone 5, well, that’s nowhere to be seen. As expected, the iPhone 4S looks identical to the iPhone 4, but its internal components and camera have been given a major upgrade. There’s a lot to talk about concerning today’s announcement, including additional updates to iOS 5 and iCloud, as well as a few new apps, and the Siri voice recognition app that has everyone abuzz. We’ll have full coverage of those features coming up soon. But for the nuts and bolts stuff, here’s a brief rundown of everything you need to know about the new iPhone 4S. 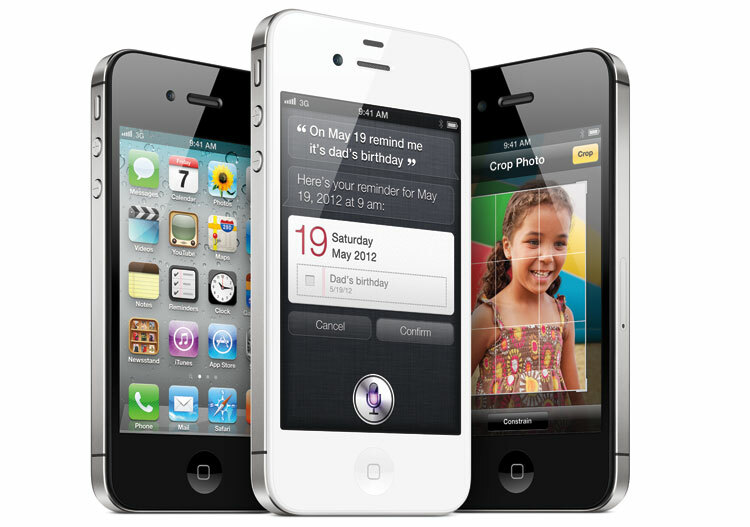 Apple will also now offer the iPhone 4, in both black and white, for $99 for the 16GB version. The iPhone 3G S is now $49. Check back with DT soon, for more in-depth coverage of everything Apple announced today.